Standard roof jack same as above except adjustable from 15″-26″. 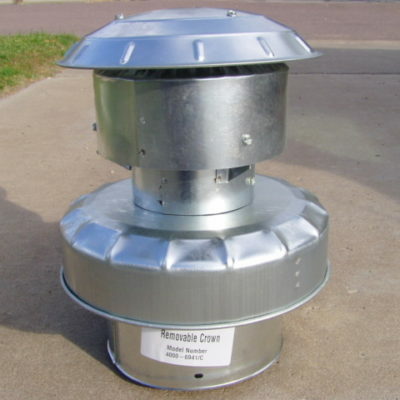 Crown assembly for a standard Coleman roof jack. 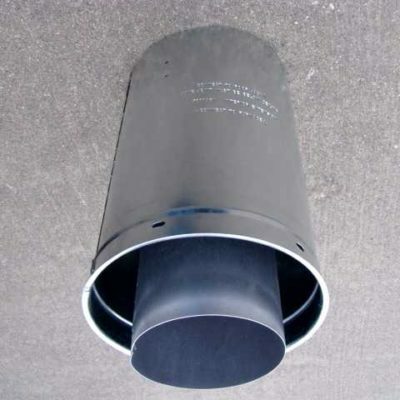 Outside pipe is 8-1/2″ which fits over an 8-1/4″ pipe. Inside pipe is 5-1/2″ which fits over a 5-1/4″ pipe. Attaches with three screws (not included). Be sure your old crown is removable. If not, order complete roof jack. Used underneath home to connect ductwork in multi-section homes. 25′ long. Oversize shipping applies. Used underneath home to connect ductwork in multi-section homes. 25′ long. Damper is located underneath furnace and fits inside above duct connector. Opens automatically when furnace blower comes on. Shuts when furnace blower shuts off. When the furnace is not used, the damper keeps air from ductwork from coming back up inside the furnace. 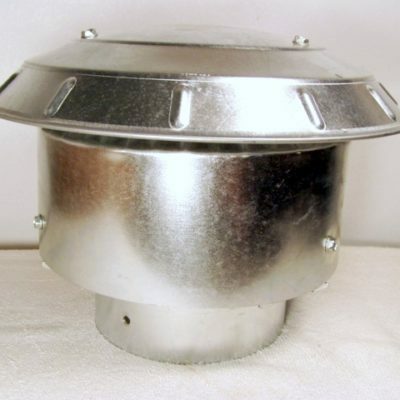 Damper is often used when separate a/c units don’t require use of the furnace blower. 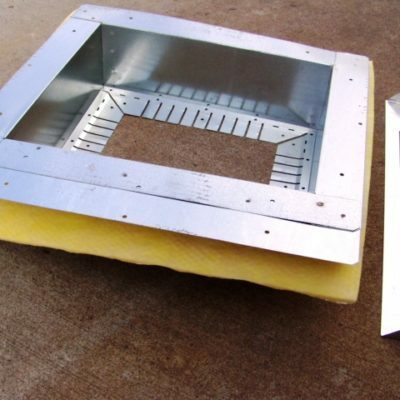 A 12″ x 12″ minimum opening in duct needed to use damper. Total size is 17.5″ x 18″. Interior roof jack extension lengthens roof jack connection to furnace by 11″. Extension not adjustable but roof jack is. Extensions should not be used or extend inside attic spaces. Use only between furnace and ceiling line. 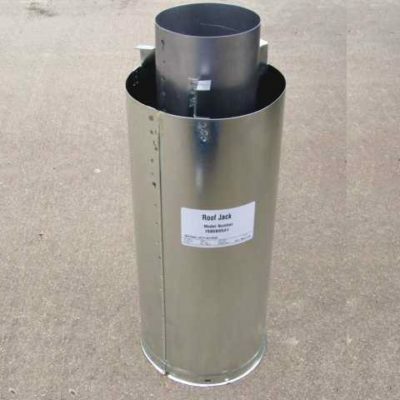 Interior roof jack extension lengthens roof jack connection to furnace by 17″. Extension not adjustable but roof jack is. Extensions should not be used or extend inside attic spaces. Use only between furnace and ceiling line. Extends crown of roof jack up an extra 18 inches to clear drifting sor down drafts which may cause pilot outages. For use with 4000 series Coleman roof jacks. Not adjustable. Installation instructions included. Extensions should not be used or extend inside attic spaces. Use only above roofline. Connects a downflow furnace to the ductwork underneath it. 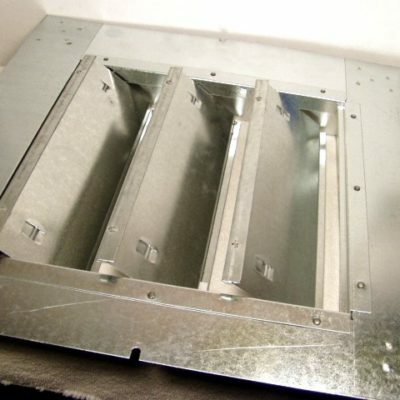 To specify the correct size, measure from the top of the floor to the top of the duct. Secure to floor and bend fingers inside duct opening. Opening size is 12″ x 14″. Total size is 18″ x 18″. Depths available are 2″, 4.5″, 6.5″, 7.5″, 8.5″, 10.25″, and 12″. Roof cap for top of crown assembly. Pipe size is 5-3/8″ which fits over a 5″ pipe. Connects with two screws (not included). 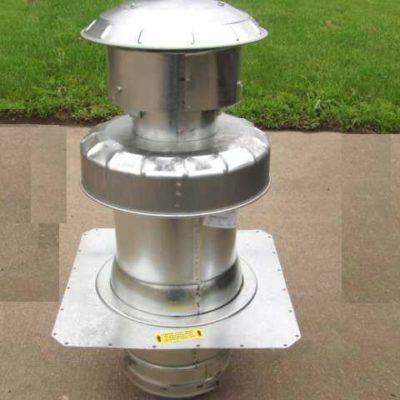 Used to connect ductwork in homes. 25′ long. Used underneath home to connect ductwork in multi-section homes. Also used in attic venting systems. 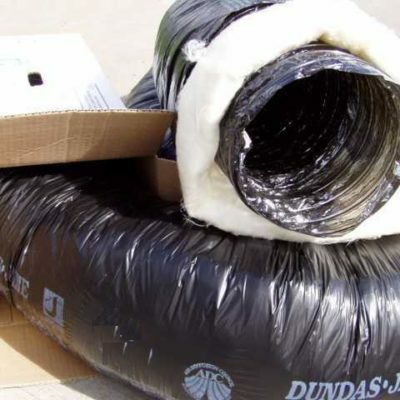 5″ x 25′ insulated flexible duct for blend air systems. Duct runs from attic fan assembly to furnace. Can be cut to length. Class 1 70RF grey mylar.